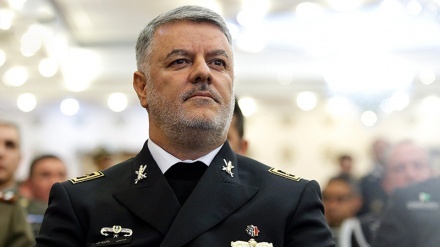 Rear Admiral Khanzadi: "Iran's navy is not dependent in any way on any country"
The top commander of the Iranian navy, Rear Admiral Hossein Khanzadi, has emphasized the independence of Iran's Navy, saying all the equipment and hardware used by the Iranian navy is home-made. 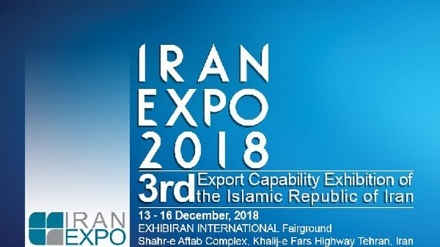 Iran Press/Iran news: Describing the Iranian Navy as the main guarantor of security in Iran's territorial waters and also in adjacent seas, Iranian Navy Commander Rear Admiral Hossein Khanzadi said that Iran has dispatched some 58 naval flotillas to the Gulf of Aden, in the past few years, particularly in this last year. Rear Admiral Khanzadi noted in an exclusive interview with Iran Press: "Iranian Navy has a permanent presence in the Seas and waters under Iran's control, both above and below the sea surface, as well as in the air, and we are constantly patrolling and monitoring these waters, to make sure of security in these waters." He added: "Besides these, we have put a lot of effort during the past 40 years to make sure that our security is not just token; to make sure that our security goes hand-in-hand with independence, and relies on our own indigenous resources, abilities and manpower." 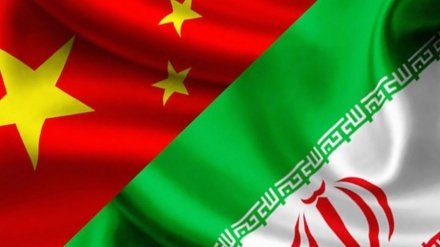 In further comments, the top commander said: "Virtually all naval equipment used by the Iranian navy today has been manufactured inside the country -- it is Iranian-made, and we are proud of that fact. We are proud of our abilities."